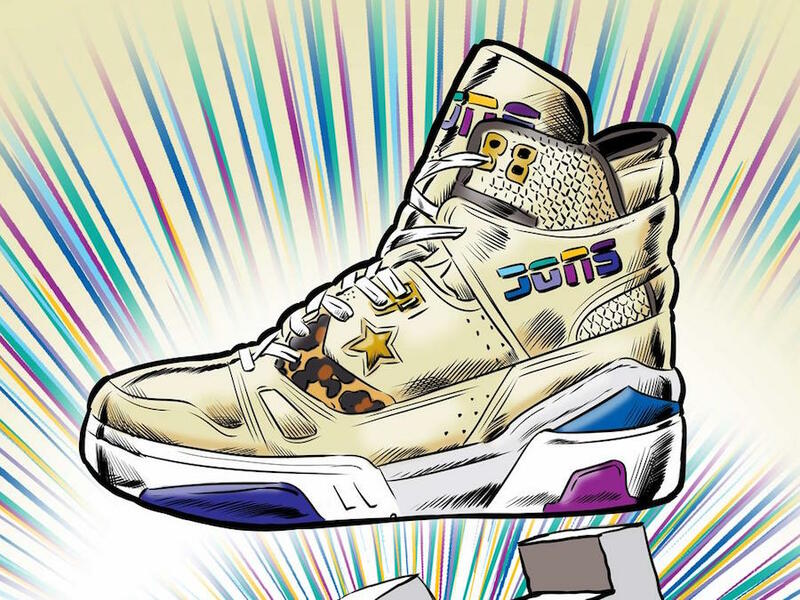 Don C was unveiling many collabs with the famous brand Jordan and Nike for years. 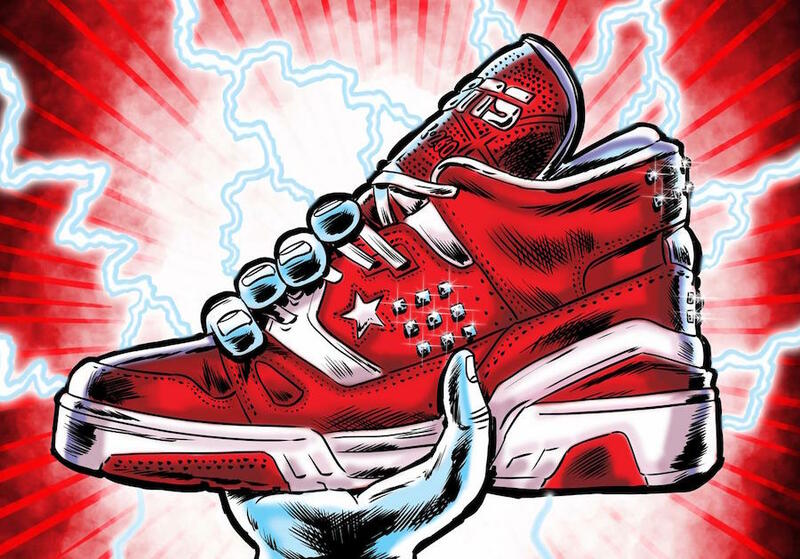 Now the Chicago son, Don C is teaming up with Converse to bring up the ERX silhouette. 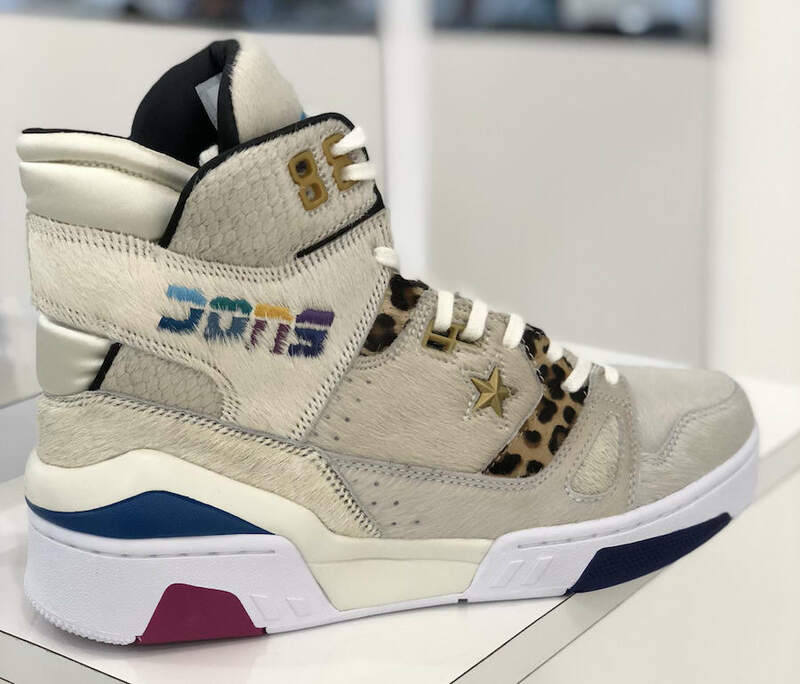 This retro originally debuted back in 1988, which was worn by many basketball players as Magic Johnson. 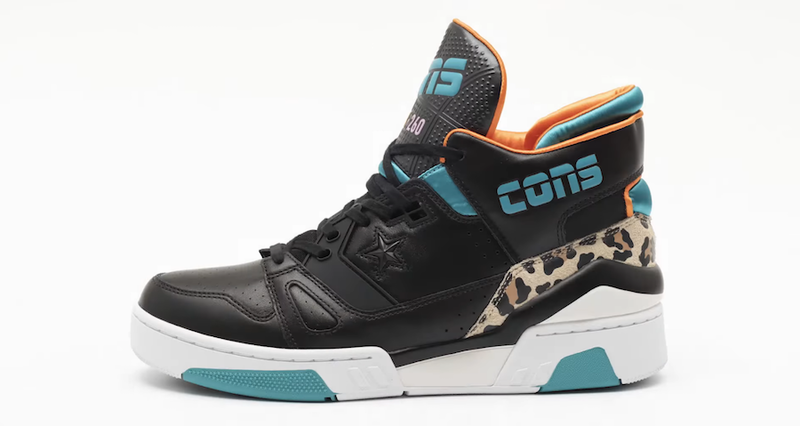 This Don C recreated basketball silhouette is scheduled to release in four colorways, this luxury collab is built with many premium materials, from snakeskin to pony hair used for the uppers. 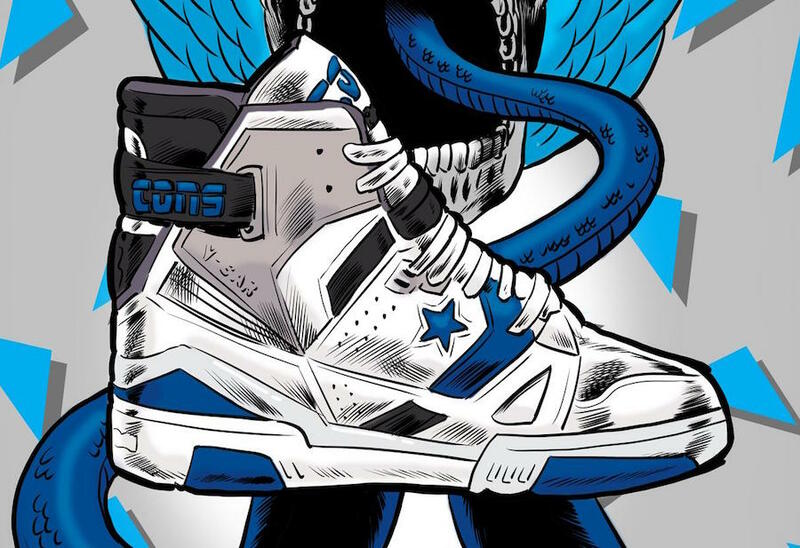 All the pairs have the ” CONS” logo the pairs with a flipped C, spelling out Dons. 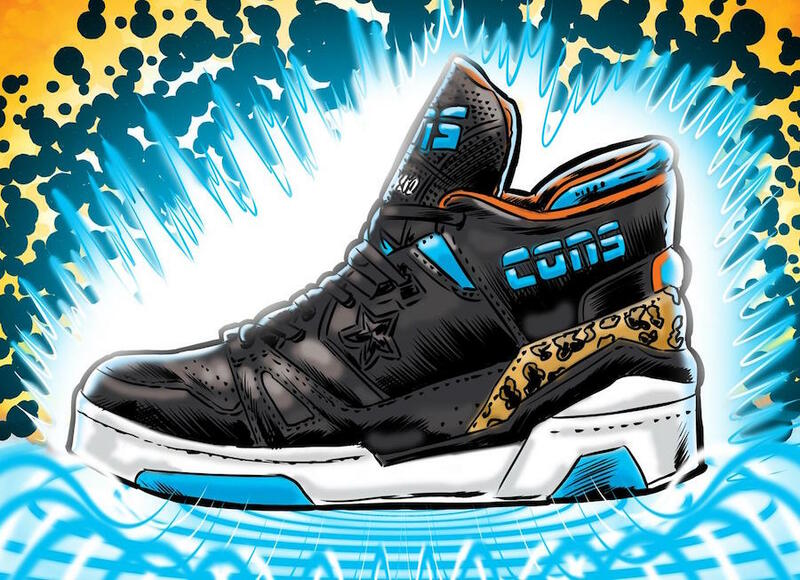 It is expected to see this awaited collab “Just Don x Converse ERX Hi” in November, peep a look below and be sure to stay tuned for more updates.